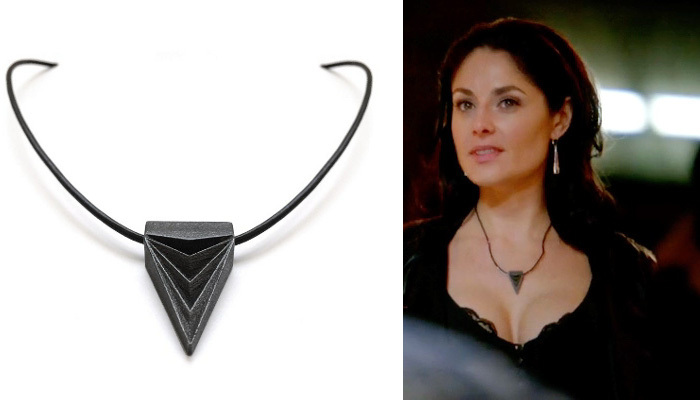 I am still in shock knowing that five of my original jewelry designs were worn by various characters on the show. A huge thank you the costume designer Leigh Leverett! 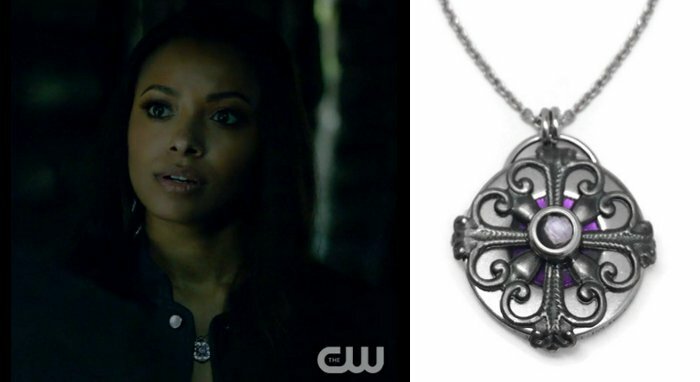 The latest design was my Filigree Circle Necklace, which was worn by the gorgeous Bonnie Bennett (Kat Graham) on Season 8 Episode 14, which aired on February 24, 2017. 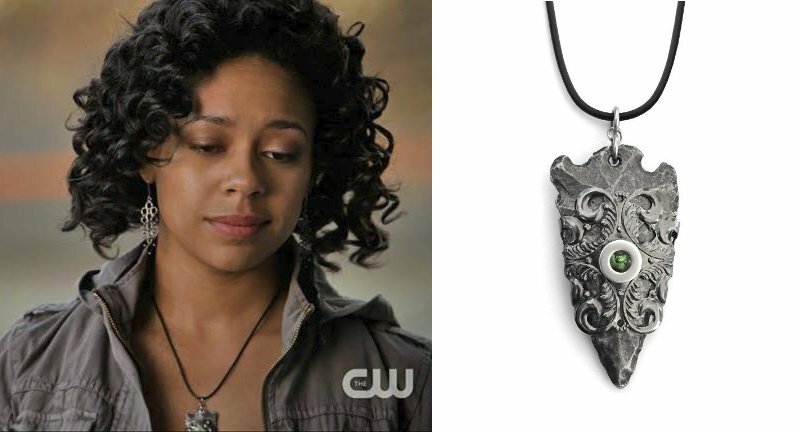 The necklace was gifted to the TVD wardrobe stylist via Valerie Propst Guerrero of The Artisan Group. I am honored the necklace was considered and used on the show, and am thrilled to add this piece to the Loralyn Designs TVD Collection. 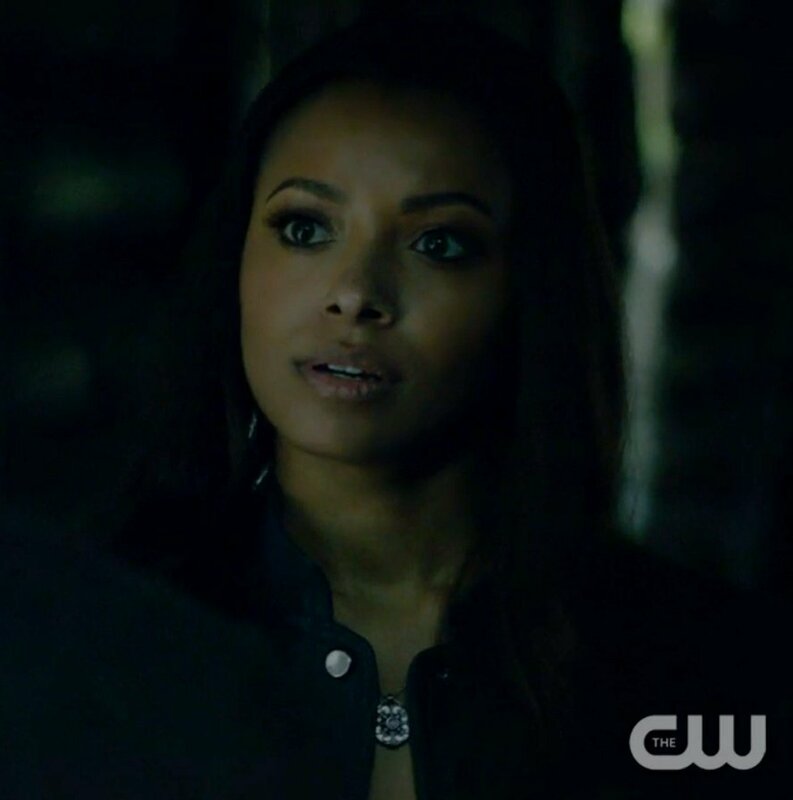 This is the second Loralyn Designs necklace worn by Bonnie. Sadly, Season 8 Episode 14, aptly titled “It’s Been a Hell of a Ride,” marked the third-to-last of the TVD series, whose finale aired on March 10, 2017. I am a huge fan of the Vampire Diaries and have a hard time believing there won't be another episode. The cast has made me laugh, cry and always left me wanting more. While I wish I could pull a Bonnie and tell TVD, “No, you don’t get to say goodbye,” it looks like I’ll have to. Thank you so much The Vampire Diaries!